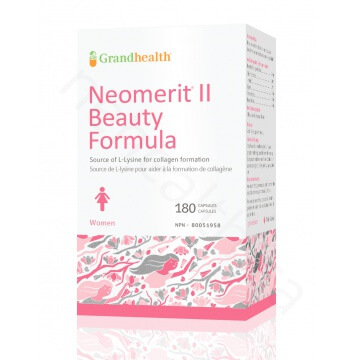 Neomerit II is the next generation in skin care. 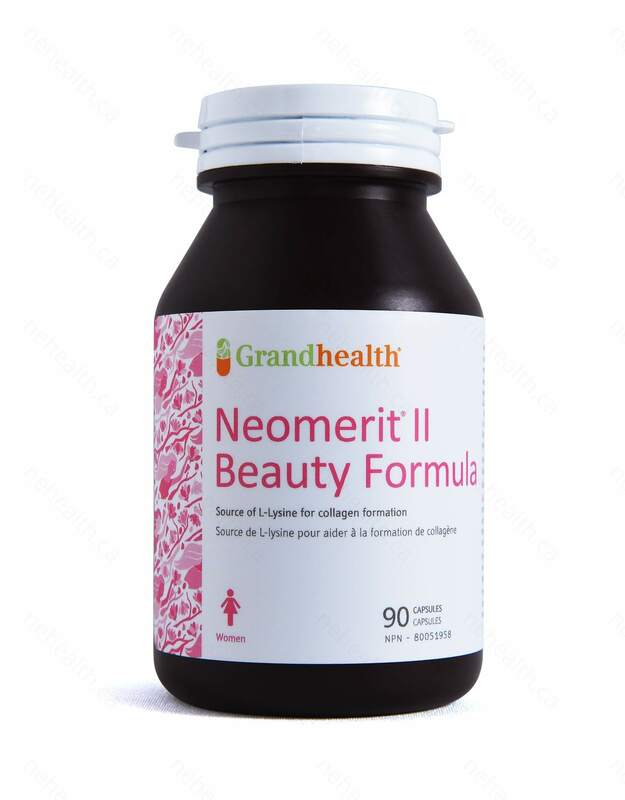 Neomerit II adds several natural ingredients to the original formula including Hydrolyzed Collagen, Vitamin C (Calcium Ascorbate), Hyaluronic Acid, and Coenzyme Q10. This all natural combination of ingredients enhance the elasticity of skin, and increase your skins ability to maintain moisture. 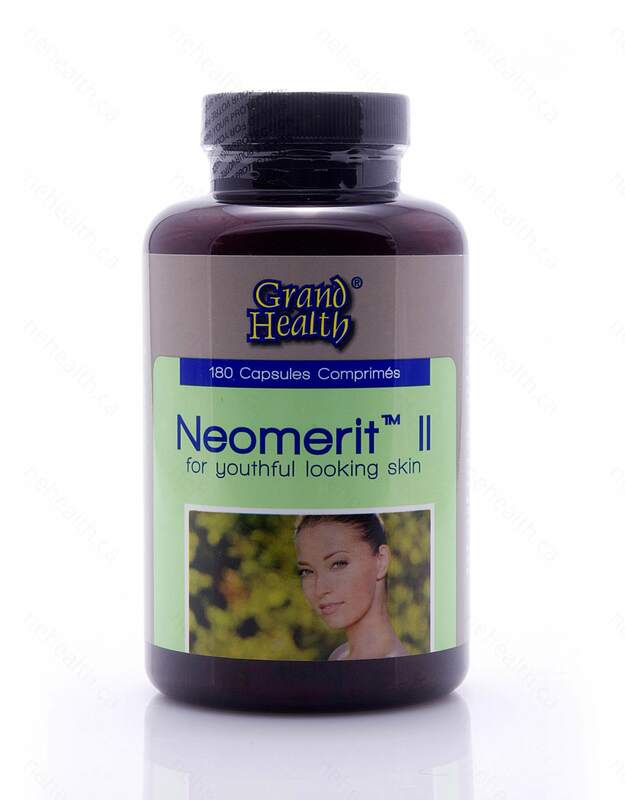 Neomerit II will reduce wrinkles and keep your skin young and beautiful. How Does Collagen Help My Skin? Collagen is a naturally occurring substance in your body and can be found in your bones, skin, and connective tissue. As you age, the Collagen in your body starts to decrease. Studies have linked the gradual decline of Collagen in our body with the aging process. 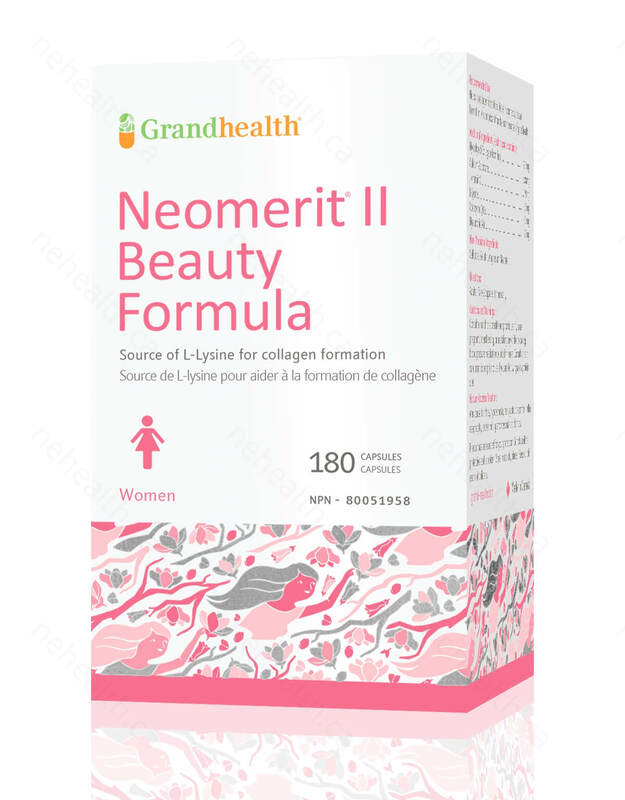 Supplementing Collagen can slow the aging process, thus reducing unwanted wrinkles. How Does Vitamin C Help My Skin? Vitamin C benefits your skin because it’s a powerful antioxidant and is essential for the synthesis of collagen. As an antioxidant, Vitamin C reduces skin damage caused by free radicals. Hyaluronic Acid plays an integral role in maintaining and regulating moisture with skin tissue. It facilitates the transport of nutrients into the cells and aids in the removal of metabolic waste. How Does Coenzyme Q10 Help My Skin? When levels of Coenzyme Q10 in the skin are low, the skin has less ability to produce Collagen and Elastin. Collagen and Elastin are both responsible for your skin's firmness, smoothness, and flexibility. Coenzyme Q10 can also be used topically on the skin to reduce wrinkles and add moisture to your skin. Adults: Take 2 capsule 3 times daily. Consult a health care practitioner prior to use if you are pregnant or breastfeeding. Consult a health care practitioner prior to use if you are taking blood thinners. Consult a health care practitioner prior to use if you are taking blood pressure medication. Consult a health care practitioner prior to use if you are following a low protein diet. May cause diarrhea, hypoesthesia, rash, gastric discomfort, and reflux esophagitis. Griffiths, Christopher, et al. "Restoration of collagen formation in photodamaged human skin by tretinoin (retinoic acid)." New England Journal of Medicine 329.8 (1993): 530-535. Shapiro, Stanley S., and Claude Saliou. "Role of vitamins in skin care." Nutrition17.10 (2001): 839-844. McQuestion, M. "Evidence-based skin care management in radiation therapy. "Seminars in oncology nursing. Vol. 22. No. 3. 2006. Baumann, L. "Skin ageing and its treatment." The Journal of pathology 211.2 (2007): 241-251.